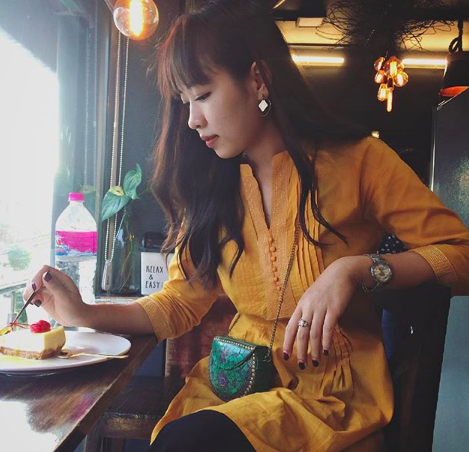 We had a chat with the sister duo of “Handmade Cottage” from Manipur. They talk to us about how their hobby turned into a profitable business venture and the challenges they face along the way. Hello R&L, thanks for having us. 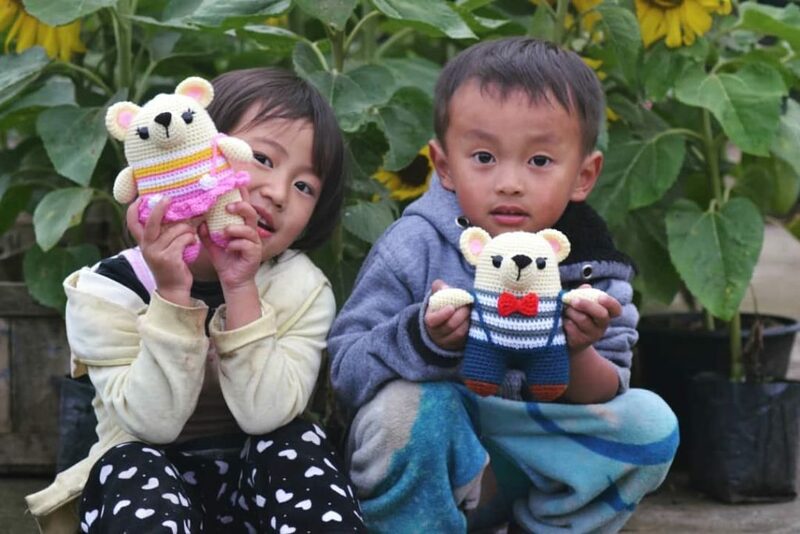 We’re two sisters running this venture, “Handmade cottage” from Manipur. 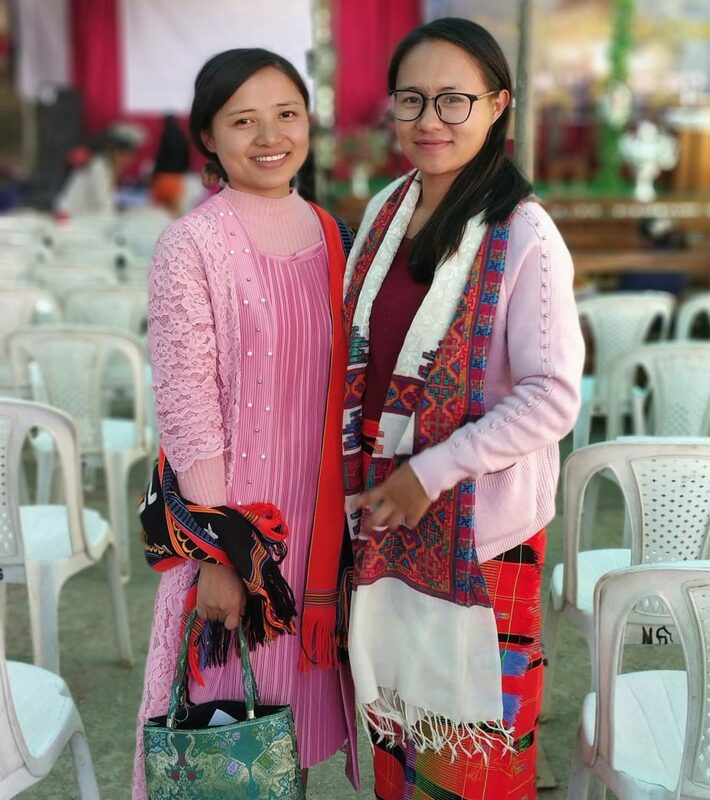 I’m Yungyung Ragui (29) and my sister’s name is Sovi Shaiza(27). We’re based in Ukhrul and Imphal. 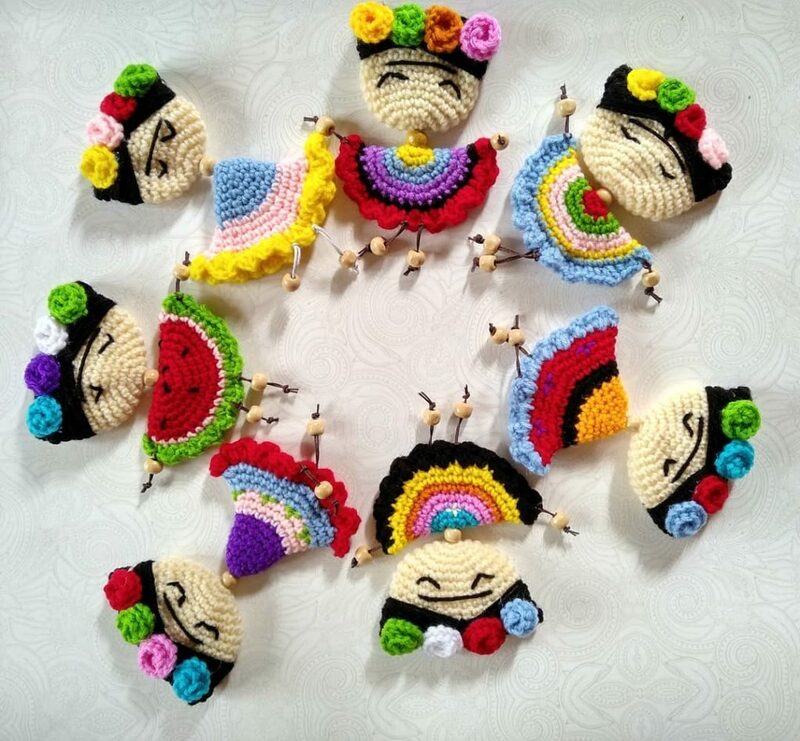 Professionally, we are both trained nurses but we have been engaged with handmade cottage for almost 2 years now. Tell us more about your venture “Handmade Cottage” and what was the inspiration behind it? We started out as a hobby back in 2017. We are both self-taught and we continue to learn as we take orders from our customers. It’s the appreciation and satisfaction that our customers show in our work, that is keeping us growing. We want to take our time growing and do better to deliver the best. We also hope that someday we could even offer to teach people and share the opportunity of make an earning for themselves. Our inspiration comes from the compliments and words of encouragement received from our friends, family and customers. The positive feedback really hyped us to do more and better. What are the biggest challenges that you face and what are the learnings so far? Promoting our work and trying to get as many orders completed on time with so less manpower is one of the main challenges we face. We have had few asking us if they can learn from us and we really wish to make that happen but with just the two of us doing all the work, we just can’t afford the time to teach others yet. Also, pricing has been a big challenge too. With the many orders we get, we have dealt with a lot of people and their various kinds of demand. Some think the products are overpriced because they don’t seem to understand the amount of time and labor we put into a single item. 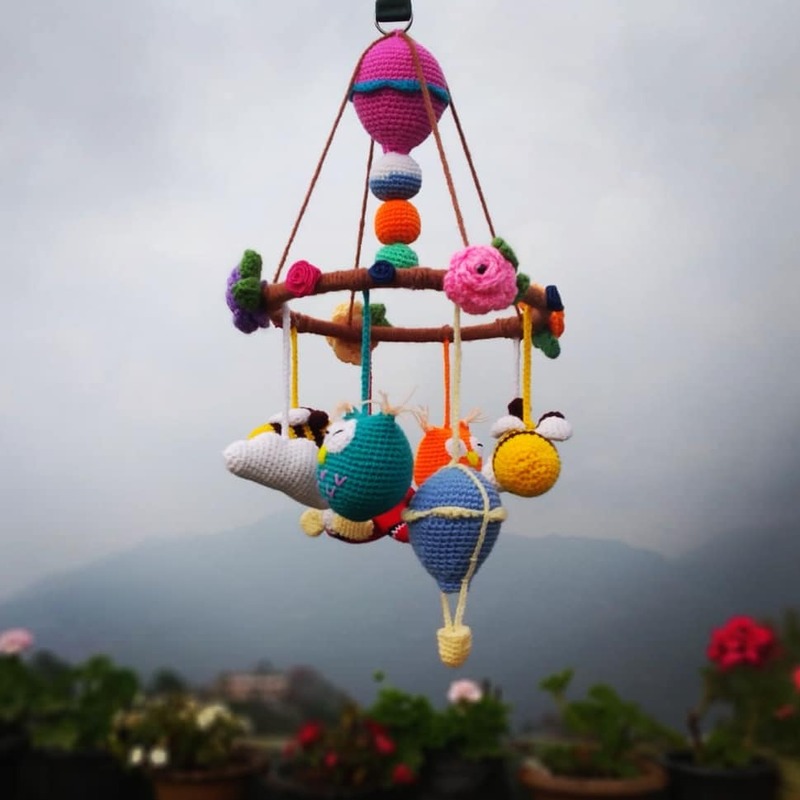 We mostly make crochet toys that range from something as small as a key chain to car hangings and baby toys to bigger ones that are as big as 50cm. We also make dream catchers. Price ranges from Rs. 100 to Rs. 1500. 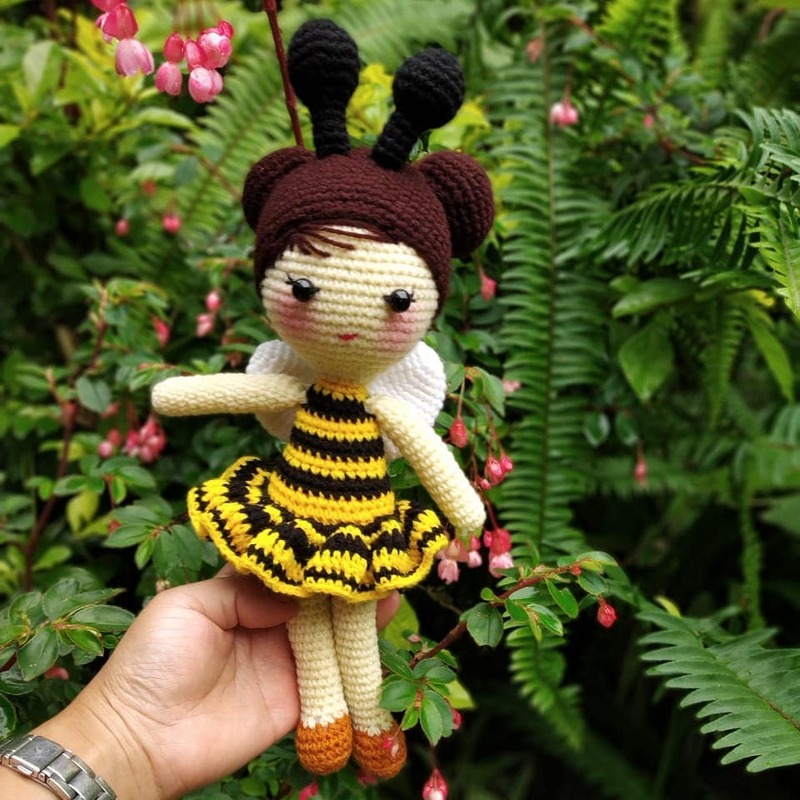 We do try to make customized dolls as much as possible. We don’t have an outlet yet, we sell and take orders on our Instagram page. We have home delivery service in Ukhrul town, while we courier those in Imphal through local courier agency. And for the rest of the places within the country, we send by speed post. 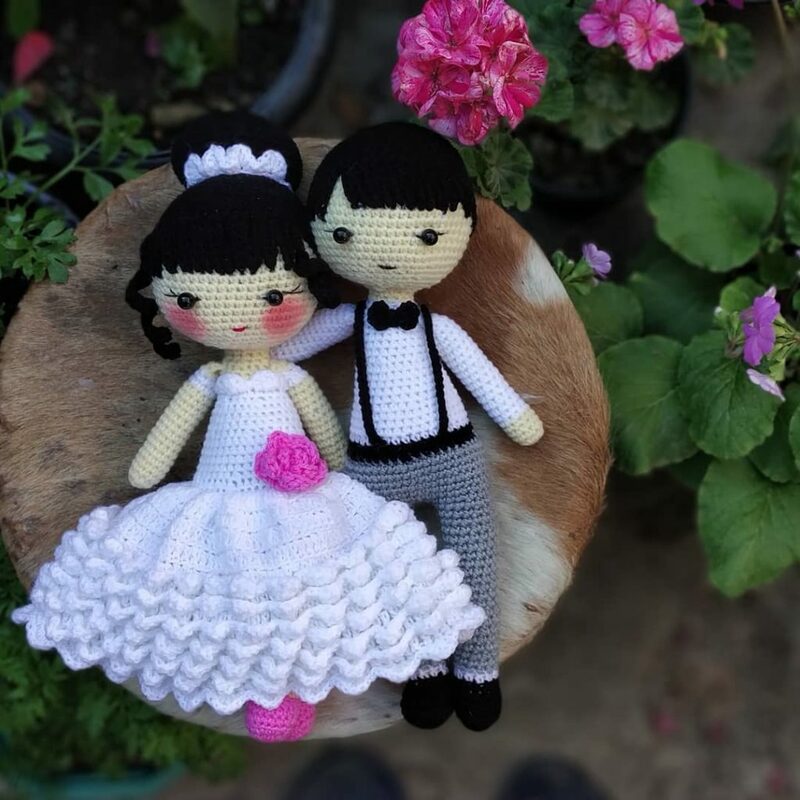 Follow these lovely sisters’ venture, “Handmade Cottage” on Instagram and make sure you check out their lovely handmade dolls and more! 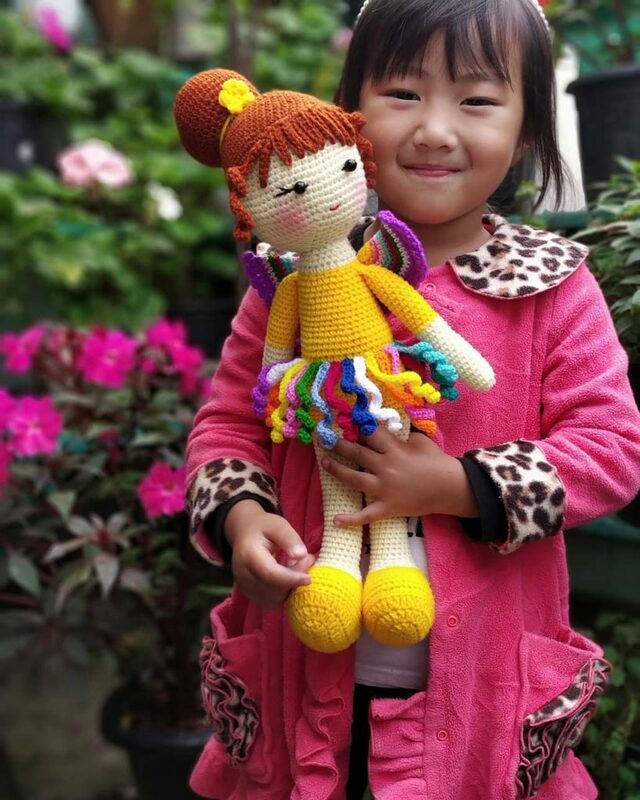 You can buy the crochet dolls from Roots and Leisure shop HERE.